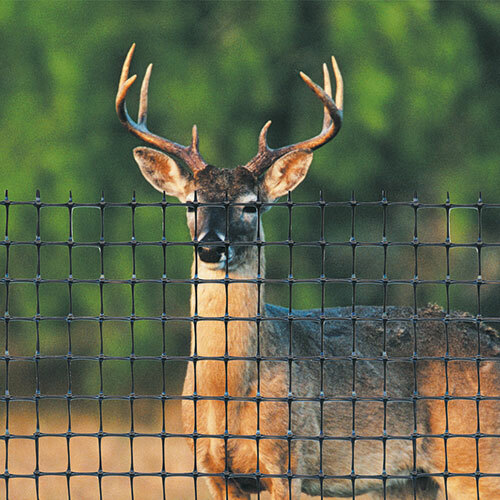 TENAX deer fence is the effective protection against deer damage. Deer Fence is the most reliable way to exclude deer from areas that experience heavy deer traffic. To help reduce deer damage, a deer fence is the most permanent and reliable deer-control solution. Deer Fence is a practical, and cost-effective method for protecting orchards, landscape and vineyards, as well as small areas and gardens.